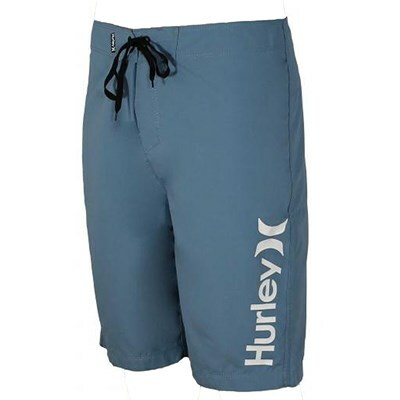 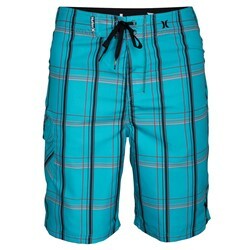 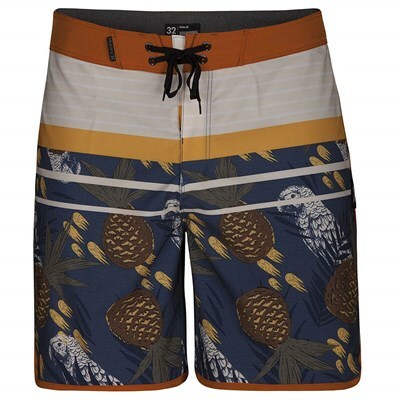 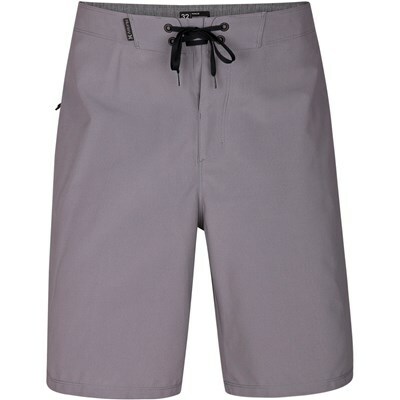 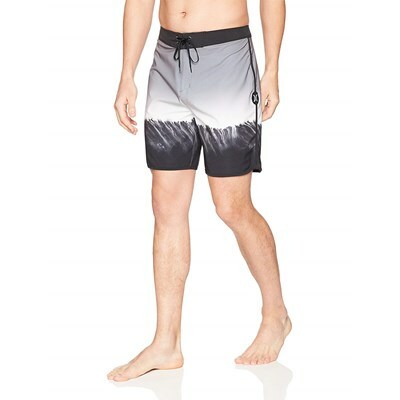 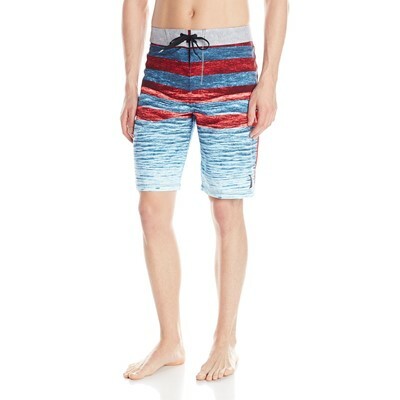 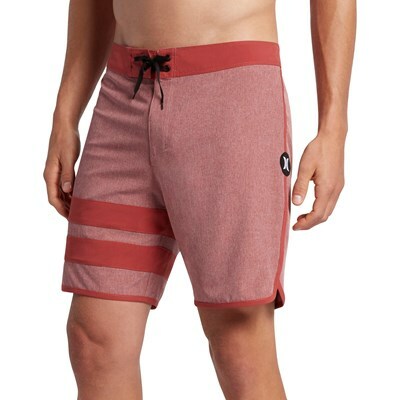 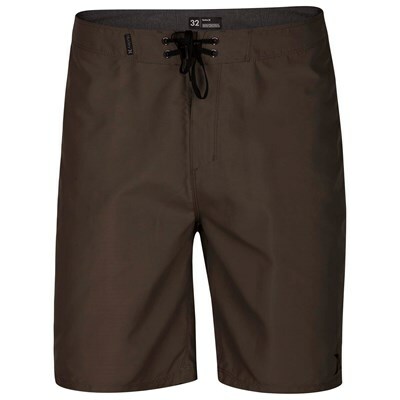 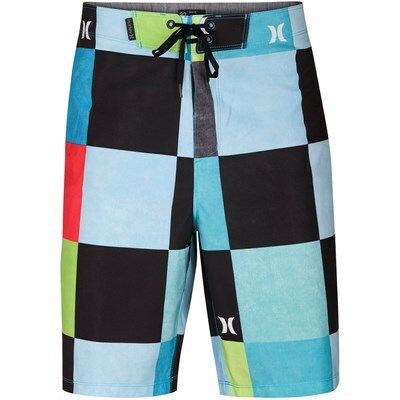 The Puerto Rico Men's Boardshorts feature a 22" regular fit for modest coverage and maximum comfort. 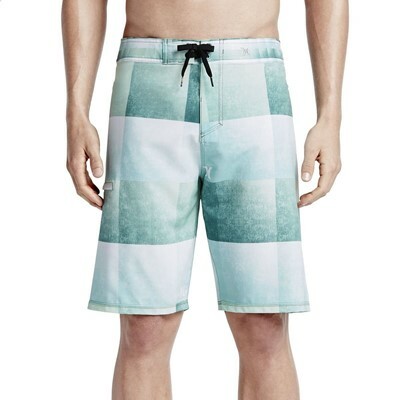 Signature plaid styling and soft-feel supersuede makes for a boardshort essential. 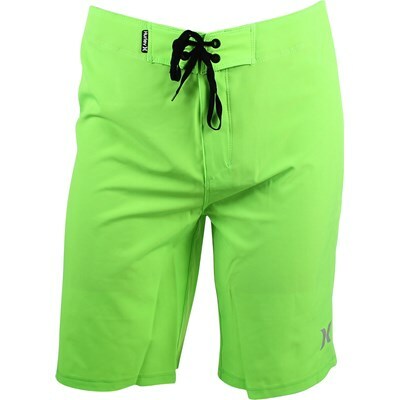 "Nice looking, came in the mail promptly "